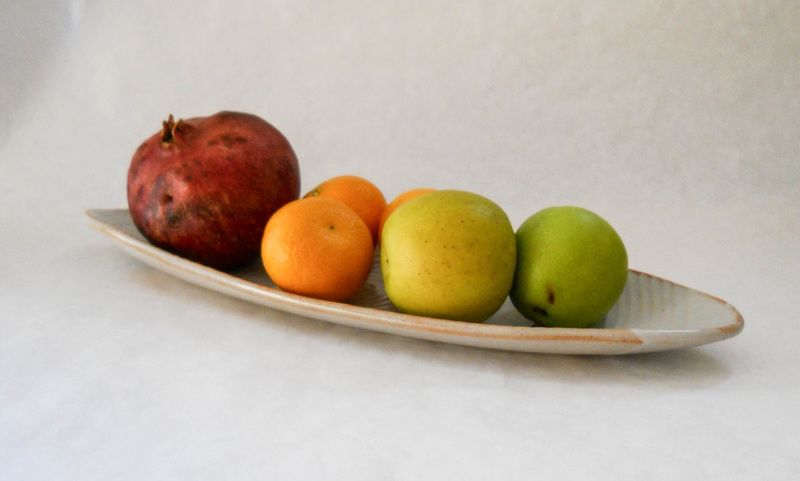 when there are people there to open the fridge door. 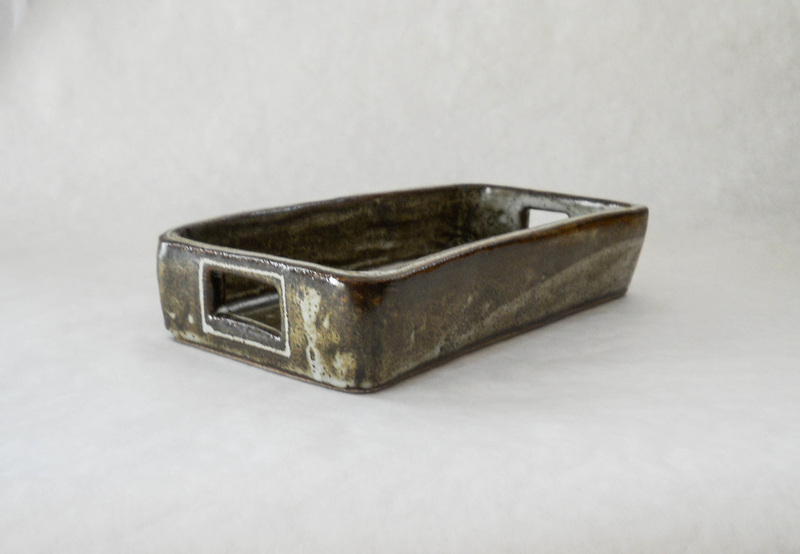 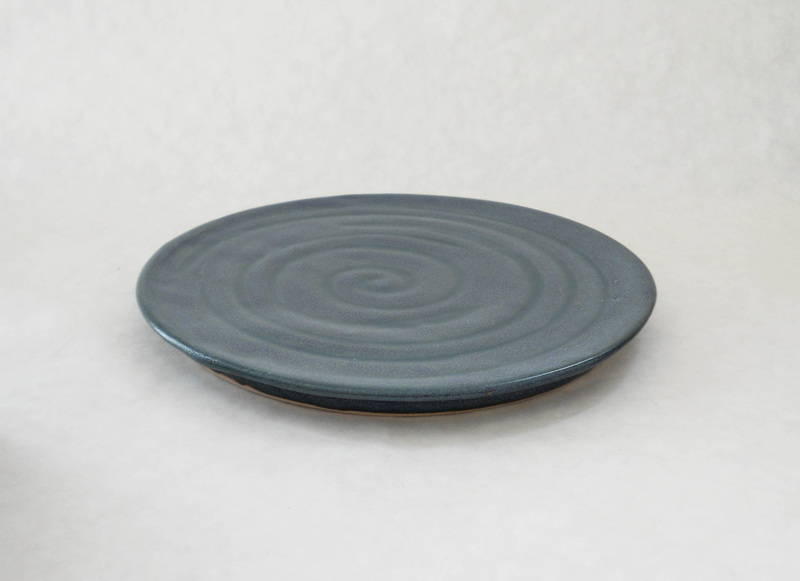 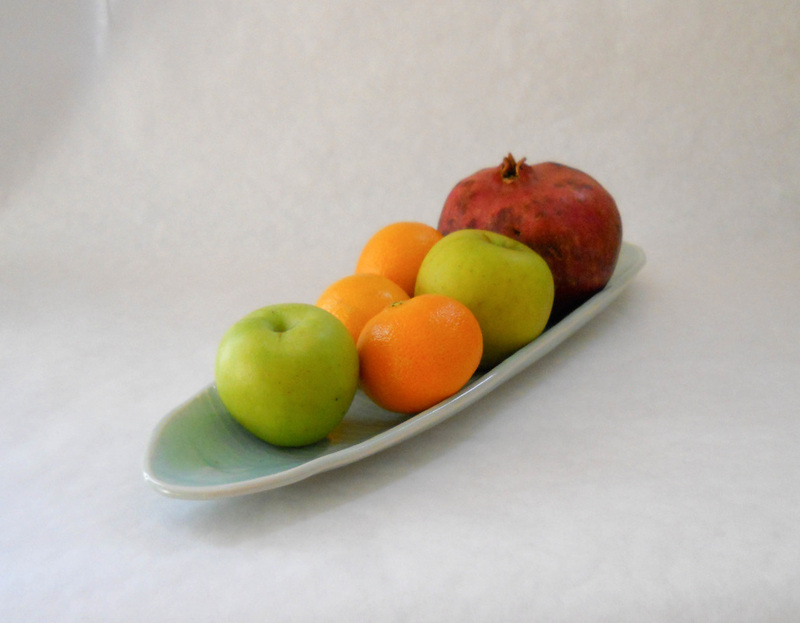 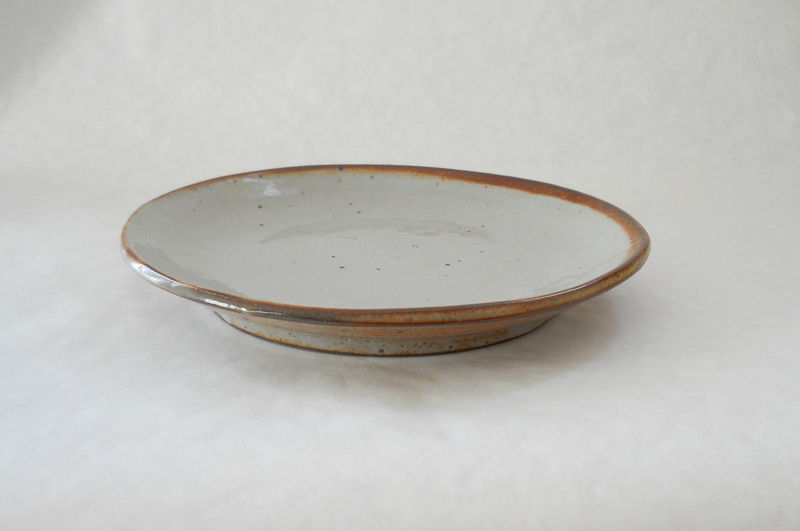 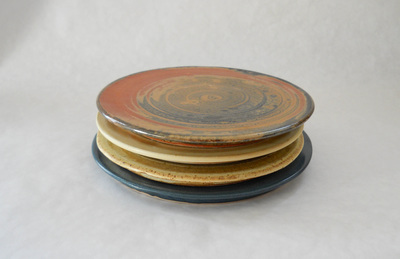 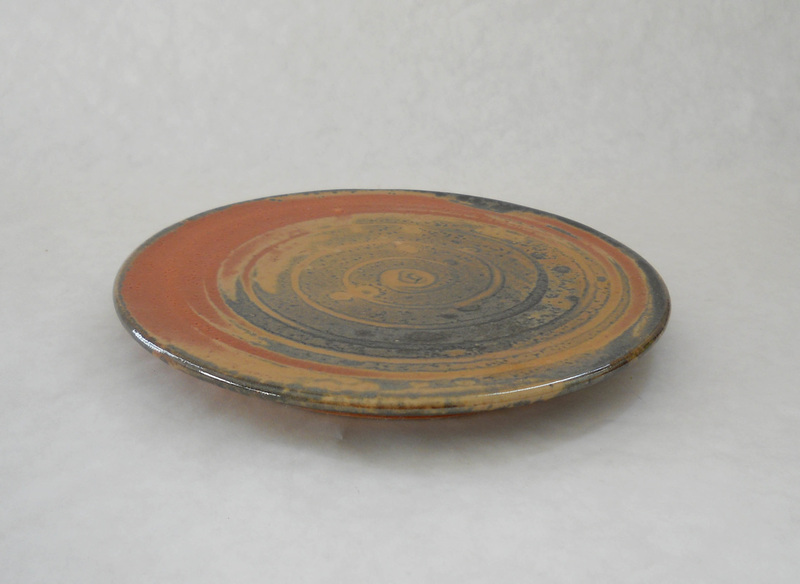 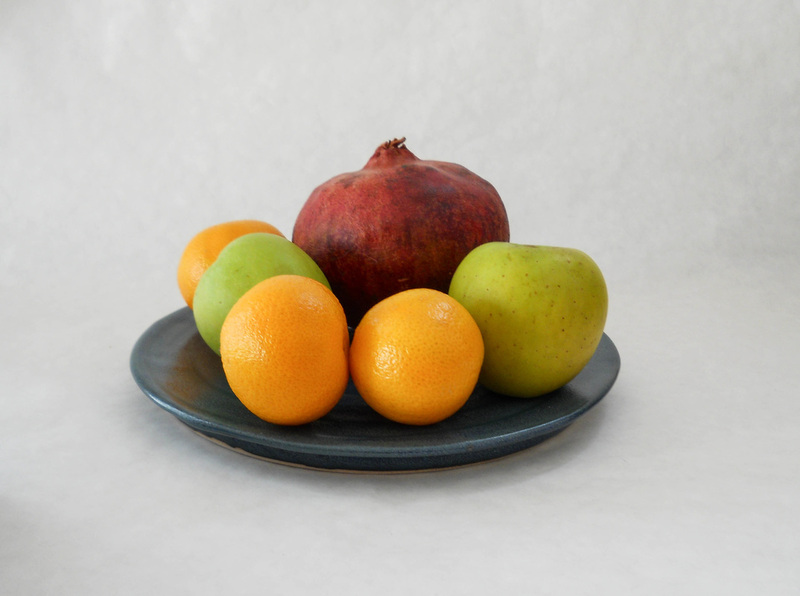 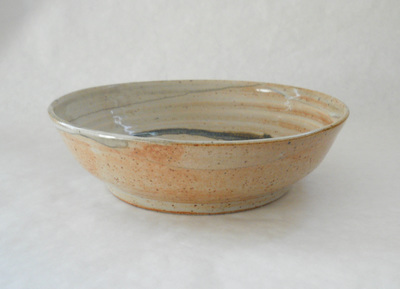 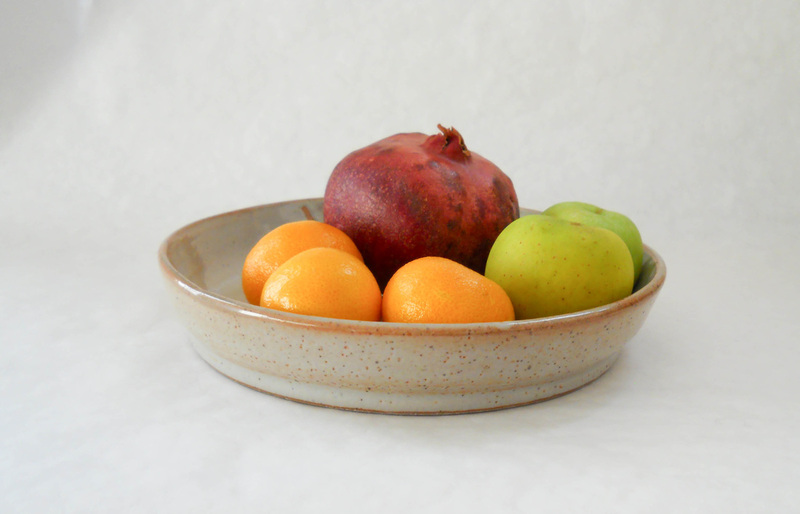 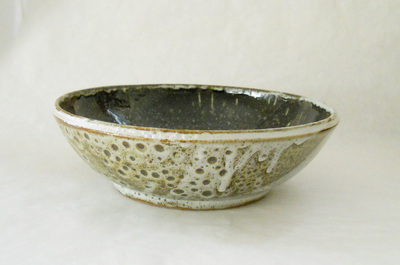 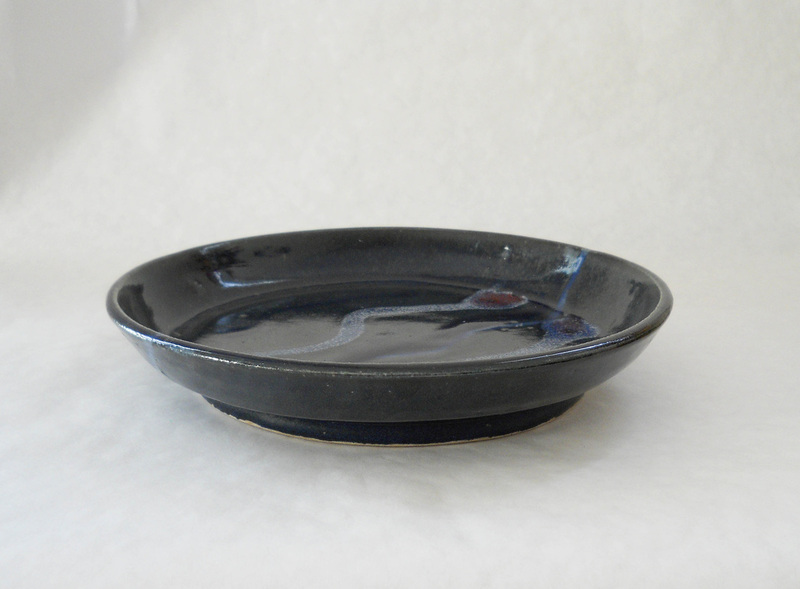 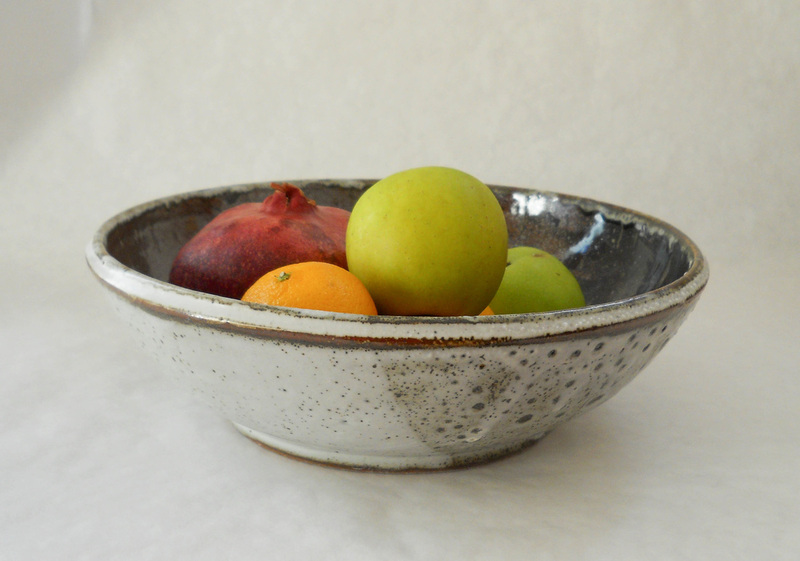 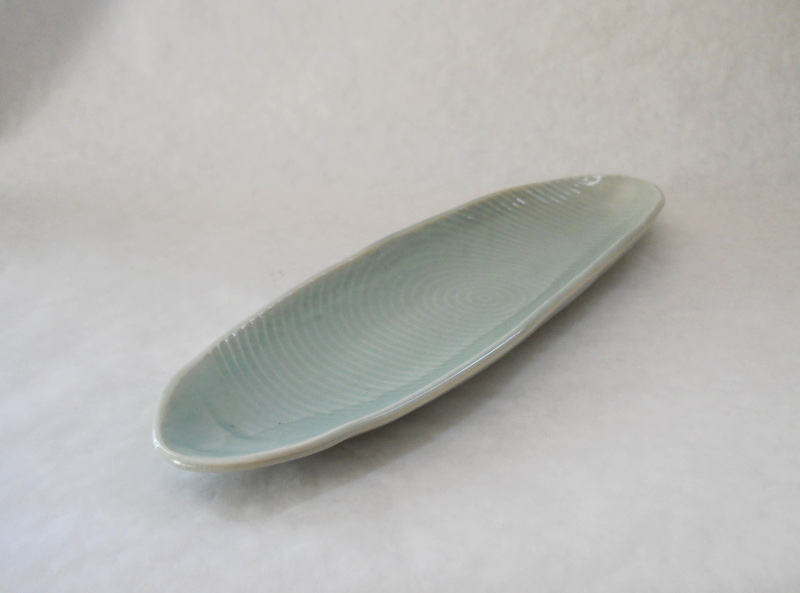 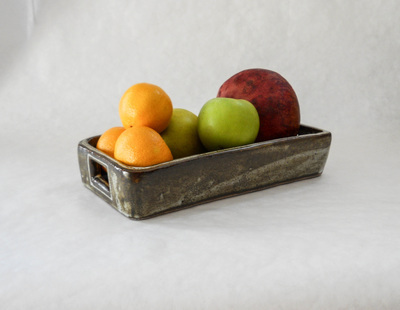 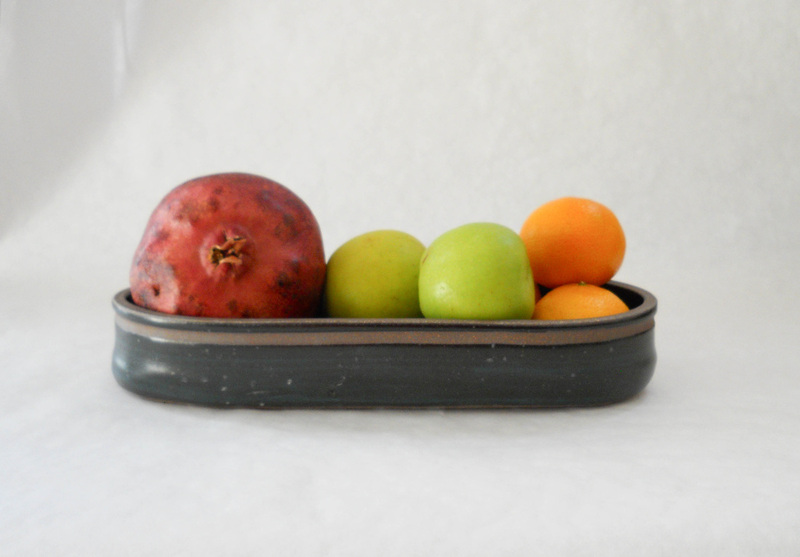 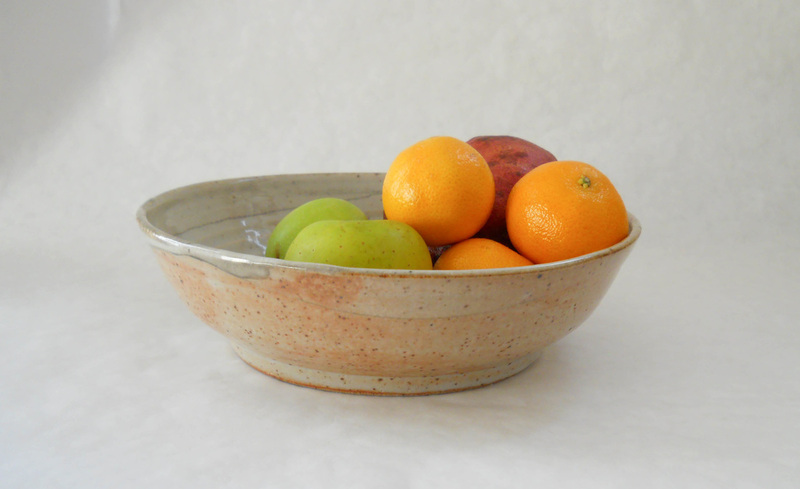 Handmade ceramics with a rustic flare showcase the shapes and colors of tenderly grown fruit. 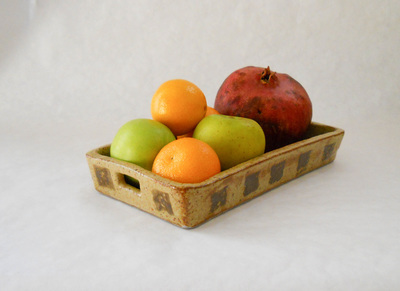 Frog Hollow Farm, a Bay Area organic fruit grower (http://www.froghollow.com), recently selected five of the pieces below to use in publicity photographs. 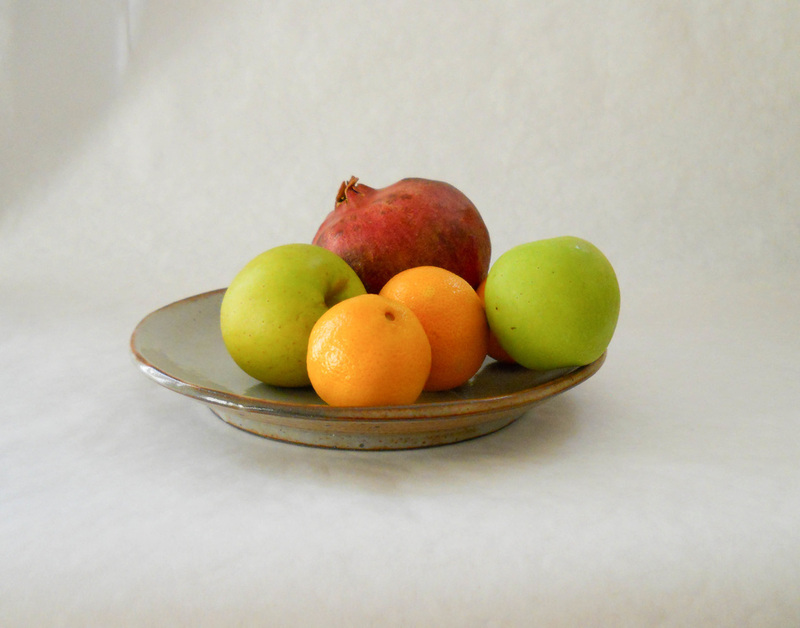 I suggested variety of shapes, sizes and softly colored surfaces that pair well with displays of fresh and dried organic fruit. 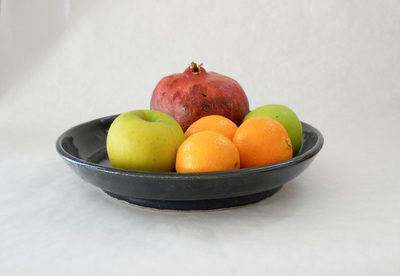 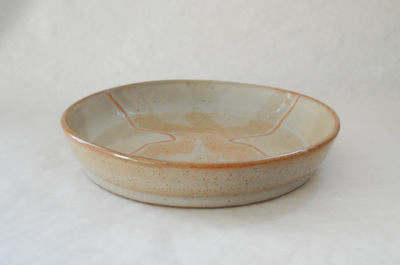 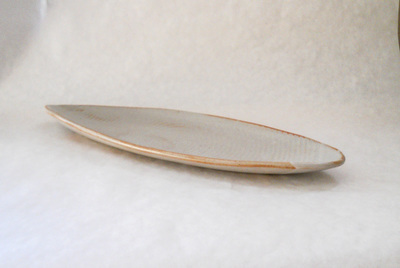 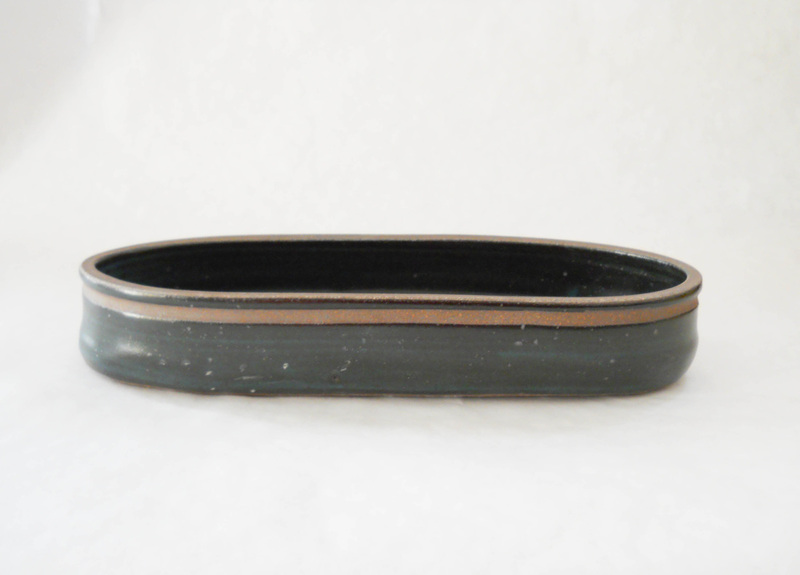 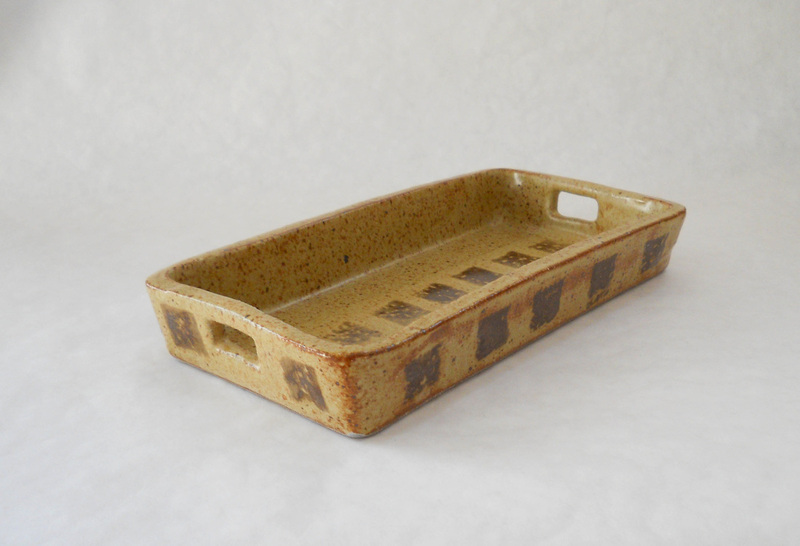 Handmade bowls and trays make seasonal fruit -- or anything delicious -- very appealing.